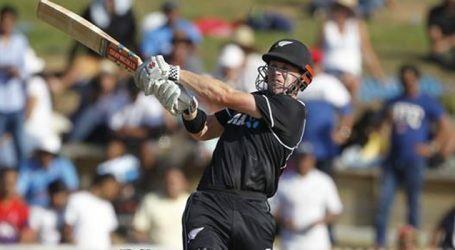 India, who won the opening ODI against New Zealand by eight wickets to take a 1-0 lead in the five-match series in Napier, will look to continue their dominance when they take on the hosts at the Bay Oval, Tauranga today. 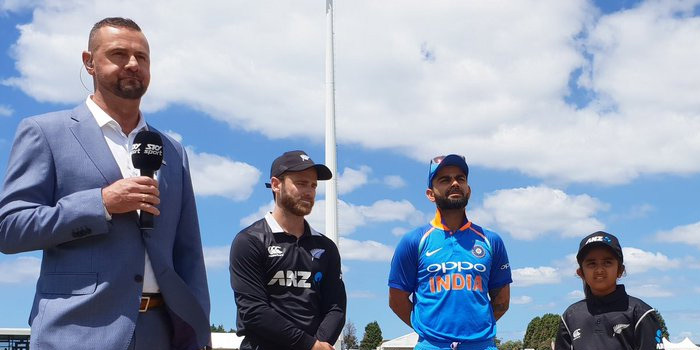 Virat Kohli wins the toss and opts to bat first against New Zealand. 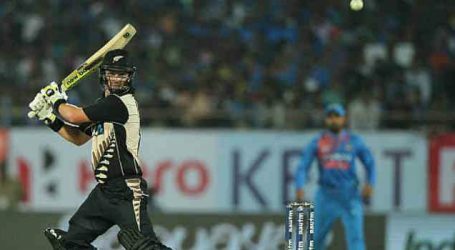 India are going with an unchanged squad while New Zealand have made two changes in their Playing XI. 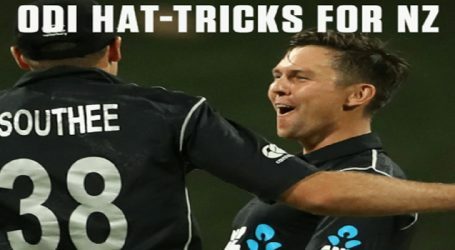 Sodhi and de Grandhomme have been called in while Santner and Southee have been dropped. Rohit Sharma and Shikhar Dhawan partnership reaches 50 after another excellent over. Dhawan hitting the ball straight down the ground to bring up the landmark. Nine runs coming of it as India find two boundaries in the over. 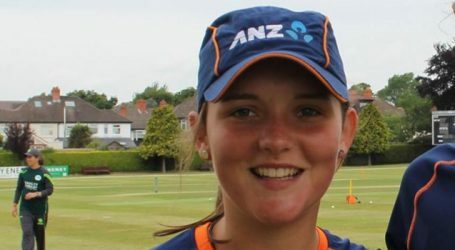 New Zealand bowlers have bowled well in patches. They should be looking to build some sustained pressure on the Indian openers. Duo are inching towards their respective had century.